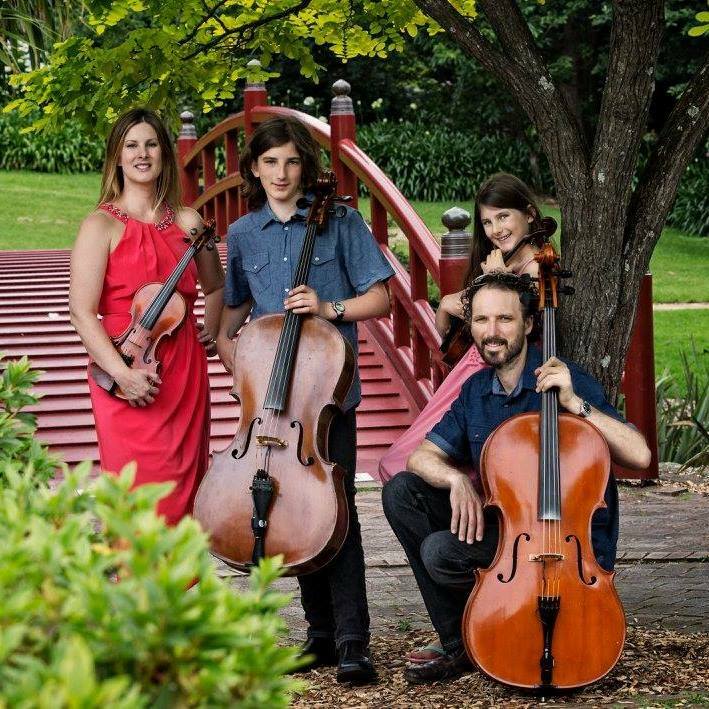 Among many other awards, therapy The String Family are the current Australian National Busking Champions. Sarah, misbirth the mother, pills is a concert violinist in her own right and has travelled around the world performing in all sorts of countries and venues as a soloist as well as with various groups of musicians. Sarah’s plan now is to spend more time with her wonderful family and travel round Australia sharing their music.